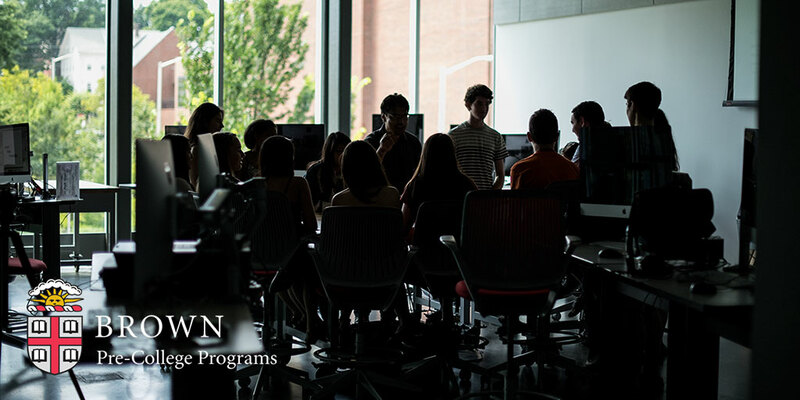 View Brown Pre-College Programs's video! 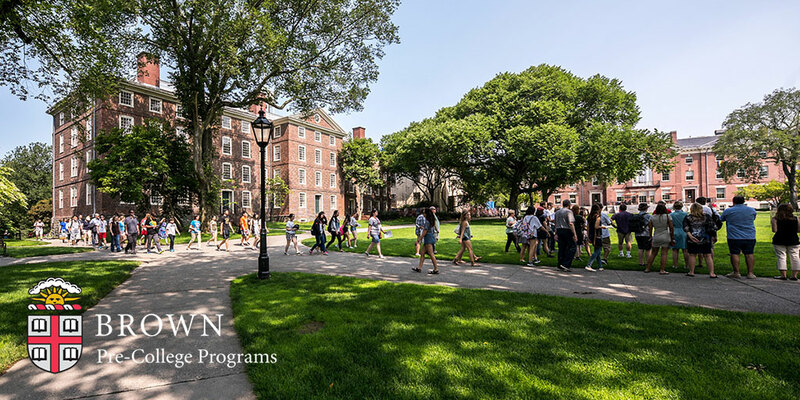 Each summer, talented high school students from around the world enroll in Brown Pre­College Programs to experience Ivy League academics and prepare for a successful transition to college. 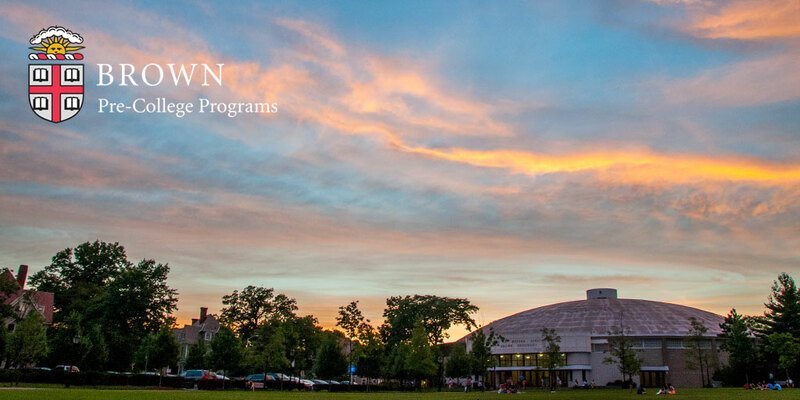 More than 300 courses, in one to seven week sessions, on campus, online, or around the world. Experience college life, prepare for academic success, and make new friends from across the globe with 300+ courses to choose from on campus, online, or around the world. 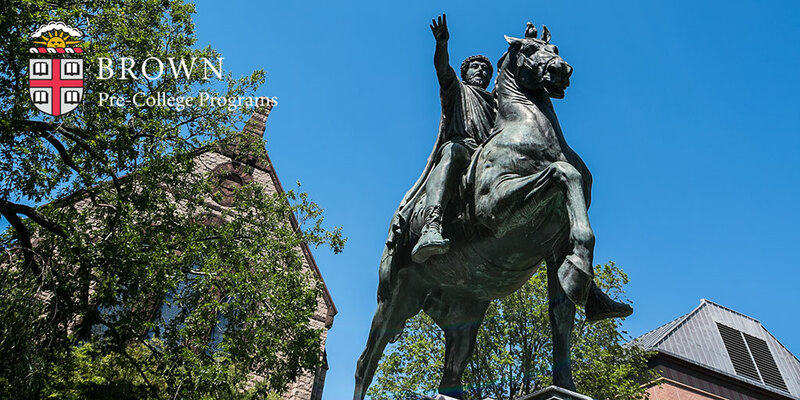 For information on costs, please see each program page on our website. 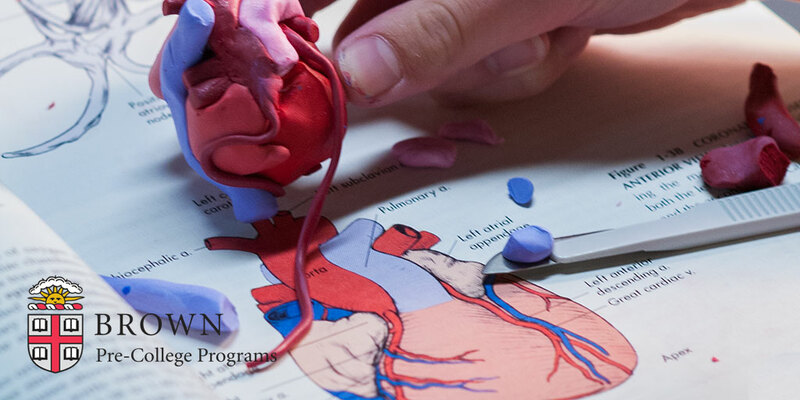 Cost varies by course and program. 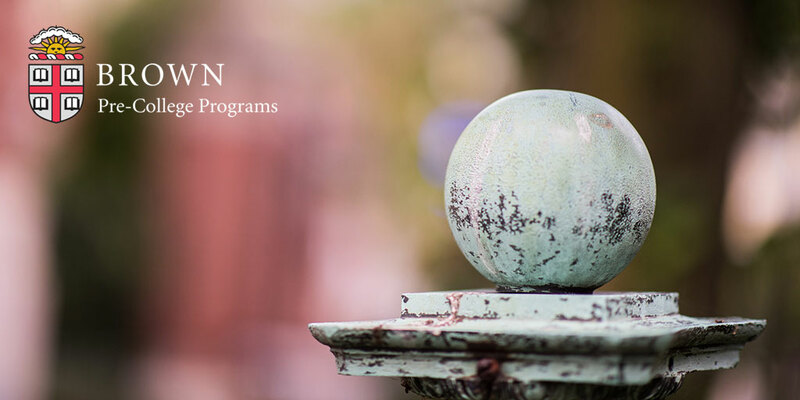 College Credit only awarded to courses within the 7-Week Pre-Baccalaureate Program. 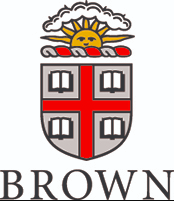 Want More Information about Brown Pre-College Programs? 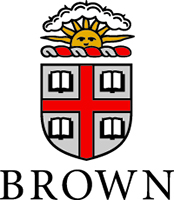 Your request will be sent directly to Brown University Pre-College Programs.